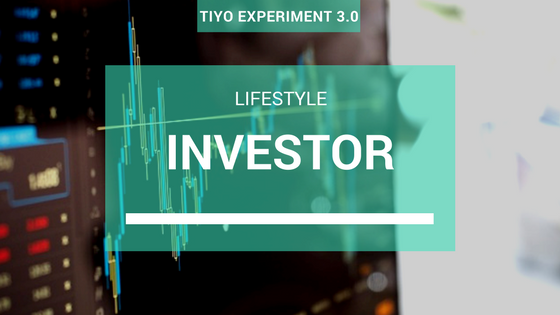 Letting your money work for you through investing and maximizing the power of compound interest. Having 12M in an investment vehicle (like stock market or mutual funds). Before getting into any type of investment, it is very important that we first build a solid financial foundation. Below is an email course to determine if we are ready to dive into investing! Copyright © 2015 Tiyo Pilo Expts.Design By Blogger Templates & Websoham.